Cathy’s career in real estate was an inevitable trajectory in her life. 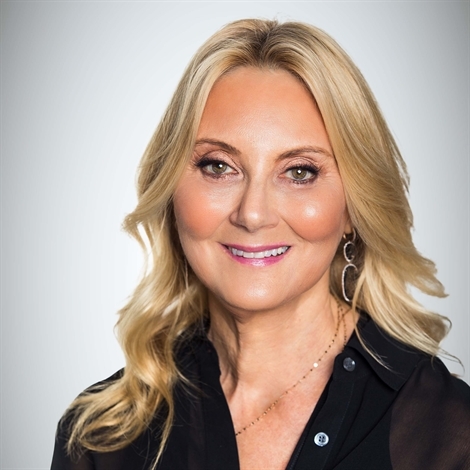 As the daughter of a real estate professional, who later became the founder of Forest Hill Real Estate Inc., Cathy has grown up with the constant buzz of excitement from the real estate industry. After leaving her position as Executive Director of a high profile international charity, Cathy decided to merge her love of helping others and public relations with her desire to assist others in finding their dream homes. By utilizing her communicative and public relations skills, Cathy has infused purpose, vision, and her natural negotiation skills into the business she loves and thrives upon. Following a 20 year career in real estate selling hundreds of luxurious homes and condos, Cathy is now placing her focus on marketing the team of vibrant and ingenious agents whom she manages. She is turning Forest Hill Yorkville and Condoluxe into a powerful boutique brokerage representing the city’s finest properties. As an abstract artist, world-traveler, pop culture buff and mother of three young adults, Cathy continues to expand her personal horizons, while enjoying the challenges of the real estate business each and every day. Cathy loves what she does and values the input of her talented team of knowledgeable and reputable agents who share her purpose, dedication and passion.